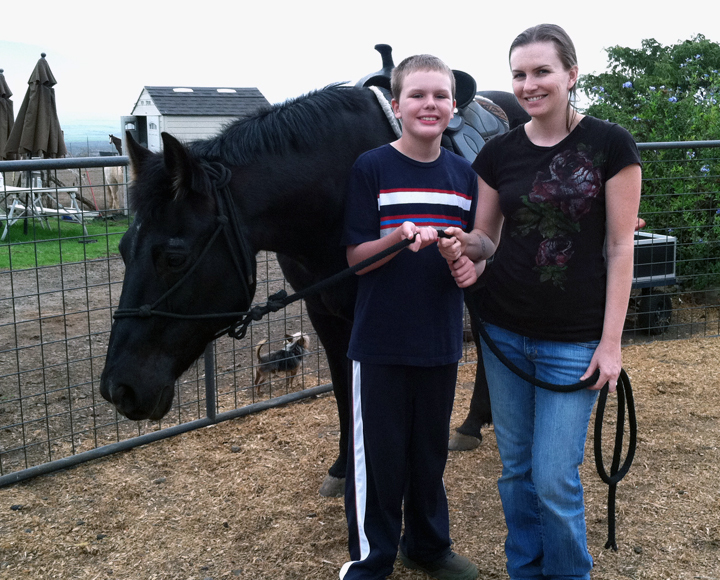 At Maui Youth Ranch each individual with special needs receives one-on-one instruction with an experienced horse instructor. Each individual’s program is specifically designed for his/her needs and abilities. 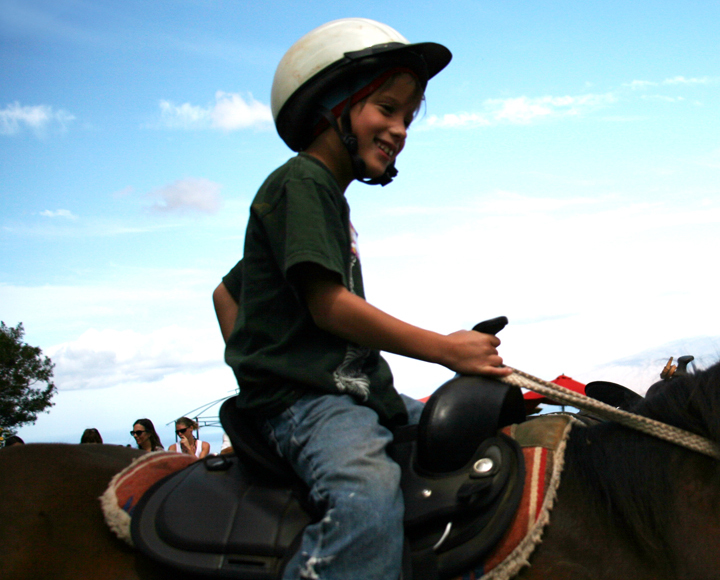 Maui Youth Ranch uses horses ranging in size from its miniature horses, mid-sized ponies up to full sized horses to meet the needs of each of its special programs. From brushing and grooming to supervised riding each session involves an intimate connection between horse and rider. This is when the healing and trust takes place. Smiles appear, unspoken words are said, hugs are exchanged and confidence is built. 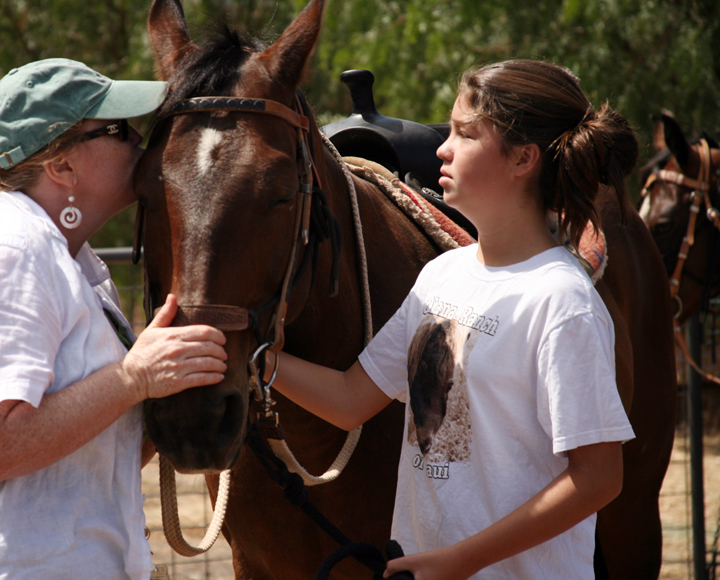 The healing continues long after our special needs friends leave the ranch. My son is eleven years old, and has Autism. He has difficulty communicating, and participating in social activities, but every Tuesday when he gets off the school bus, the first thing he says is that he’s ready to go and “be a cowboy”. He has been going to Maui Youth Ranch for about 6 months now, and he just loves it! Spending time with the horses there has been great for him, and he always has a good time. The Ranch is peaceful and secluded, the horses are gentle and well behaved, and the staff consists of some of the nicest people we have ever come across! 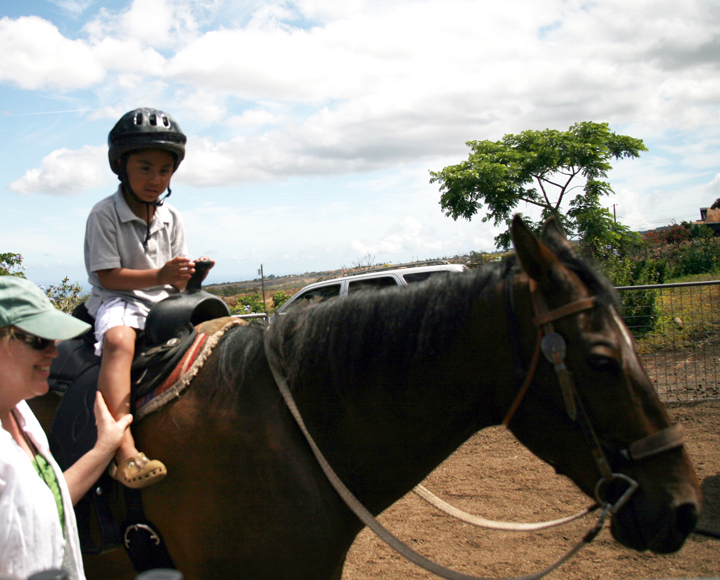 I highly recommend Maui Youth Ranch’s therapeutic riding program for children of all ages and abilities!